Is it true that the internet still exists? And sewing machines? And digital photos? 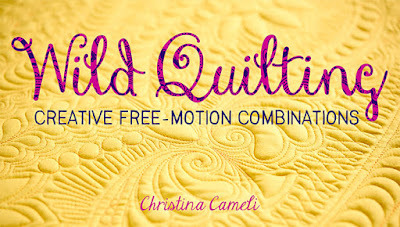 That's super, because, whaddya know, I have a quilting blog! I also have these two magnificent imps who keep me busy from too-early until too-late-thirty. It would be inappropriate to blame my absence on them, however. It's been some rough months folks. Wow. I come out of it knowing I am one pretty tough lady. That, at least, feels good. So, I've excavated my sewing space. First priority was to complete this baby wrap. It's called a podaegi. Don't worry, the patchwork isn't holding the baby's weight, it's just appliqued on. The wrap was so simple to sew. I used osnaburg (from the home dec dept) because it has a little give. 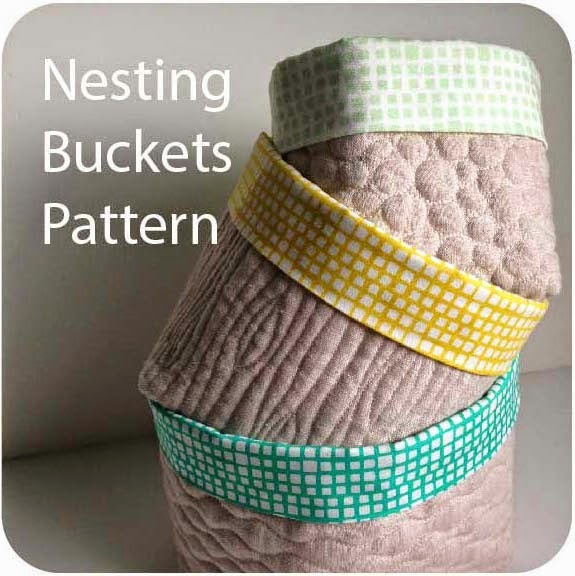 Not as cushy and gorgeous as a handwoven wrap, but much more affordable. I used these wrap-pod instructions to get me started. And of course that is Piece by Number's lovely circle of geese. I love the versatility and symmetrical support. I love that there's no buckles. I love that it will fit him until I stop carrying him. It's our favorite wrap, and that's saying something for a babywearing zealot like me. I prefer to wear him on my back, which he generally loves. The front suits us fine too, though. And I must have knocked over my bottle of sleepy dust when I sewed this because he falls asleep right away almost every time I put him in it. I love the feeling of his little head resting against my back as I go about the house. Happy baby, happy mama. 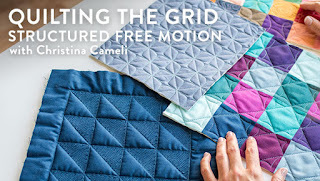 I still feel disconnected from the online quilting world, and haven't really gotten back to reading blogs again. Sometimes so much is happening so fast, it makes me feel panicky and it's better for me to just stay in my family cocoon. But it's nice to know my sister and brother quilters are out there. I've been reminded that we have all gone through hard stuff and made the decision to keep going. Not only that, but made the decision to make a world with beauty in it. A world with meaning and purposefulness. I'm so happy we all decide to do that. Happy quilting folks, and hope to see you soon. What an adorable wrap and a very adorable little bub. Well done, don't feel that you have fallen off the earth, it is just your time needs to be focussed elsewhere right now. So happy to see you back and to see how much the big guy has grown! Looking forward to seeing you and your family blossom after life's hard winter. Two cute little imps! Nice wrap! Brilliant idea. Looks fabulous and your model is so cute too. 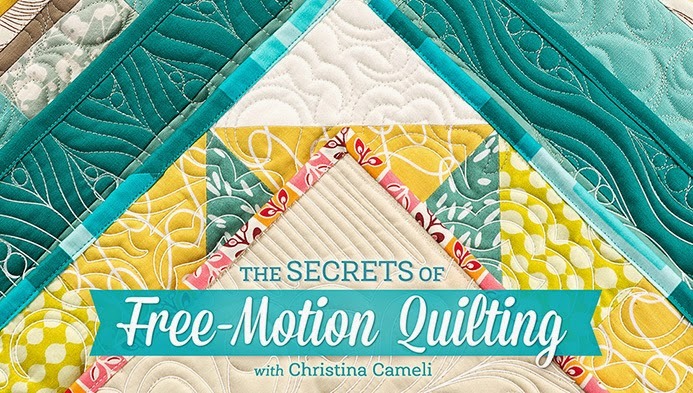 I hope we'll see you at the next quilt guild meeting! I'm not getting as much done as I want.... Never thought the babes were old enough for a back carry! I might have to try one. Love the looks of this carrier, very interesting construction. I read through the instructions by am still quite confused on how it goes together! I love the clever wrap. And your children are just precious. So glad you survived and now realize you are one tough lady. We are generally stronger than we think we are. What a beautiful wrap and beautiful imps! Glad to see you back and take your time coming back. You're back! Your back is cute! I have missed you! I was just thinking of you the other day. I'm sorry I didn't reach out and tell you that. I was a baby wearing mama too and now that my kiddos are older, I remember fondly the snuggles we got during that time. I have missed you. Welcome back. Beautiful imps to make you smile every day. You are blessed. Welcome back! Love the photos of your littles and that wrap is lovely. Amazing how fast the little ones grow. Hi, good to hear from you again! What wonderful little imps you have - just adorable, and that wrap looks like the perfect solution to have baby close by! i need to send you an email soon.. Your model is so adorable!! Love the "sling". Wish I'd known about that when mine were little, as they liked to be carried everywhere too. FWIW, I didn't have much time to sew, let alone blog until my kids were much older. But mine were 23 mos apart. 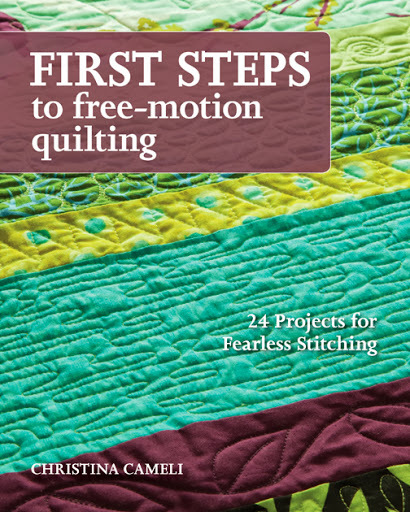 I really didn't start quilting until I quit my job, and both kids were in school full time. Hang in there! It does get easier, then you suddenly find you miss some of that! Glad you're back. Your new wraps certainly adds beauty to the mommy world. Oh, it's so good to see you again. And your babies are so beautiful. Take all the time you need to re-emerge and feel 'safe'. I'm facing a big trial next month, and I waver between panic and confidence, so I understand retreating into a safe place. 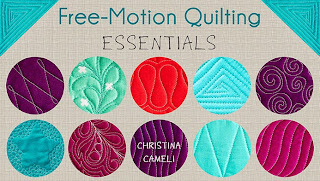 I think of you with such fondness for helping me to wade into the world of machine-quilting. I don't use much of the wonderful things you taught me, but I know they're there, waiting to be called upon again. Thank you, and be well. God loves the broken-hearted and no one heals a broken heart like he does ! Glad to see you back! Your imps look to be about the same ages as my grand-imps, so I can completely commiserate with you about sewing time! Hope to see more from you soon - even if it's just more pics of those cute babies!! Oh, Christina, your baby is just the cutest thing ever! And I love your carrying pouch. I love it. I wish I had had one when my E was so little! I am really sorry you have had some rough times. Truly. I hope things are looking up and you are all well. I hope you had a very merry Christmas and that your new year bring you joy and happiness. I am happy to see you back. I completely understand the feelings about blogging making you feel overwhelmed sometimes. I feel the same way. I completely unplugged over the holidays, myself. Sometimes I have this weird tug.....I love the internet relationships and some of the ways in which it keeps me on task. Other times, I just can't take everyone's lovely stuff and stress it causes me. So, you just let it be what it is and don't fret a minute about it. I'm working on the same! Welcome back, we had four children and I know how they keep you busy-----and tired. 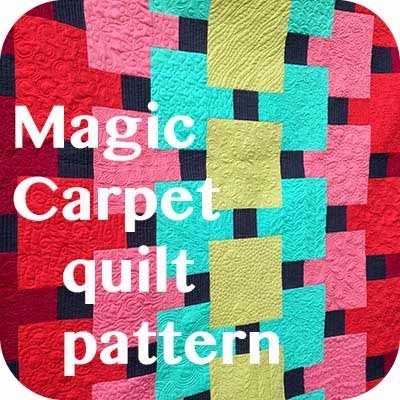 I have checked your tutorial on FMQ many times, thanks for sharing the information. Motherhood: not for the faint of heart. Welcome back. Don't panic. The quilt blogging world will be here when you are ready. Seeing your babe in the podaegi makes my heart sing and ache at the same time. I loved wearing my girl so, so much. I got a little sniffly when I finally sold my wrap(s). Such an adorable little model you have! Enjoy your snuggles ~ best thing in life! So glad to see you back on. Love the wrap and that precious baby! The pod looks great! Wish I had a bub small enough to wear, so I could try my hand at that tutorial. At the moment mt German style women's are getting lonely. So glad that you posted! Family is the most important! This is a special time with your children--they are chasing you to spend time with them! There will be a day when you have to chase them when they become teenagers--enjoy this time now. It's stressful, but worth it. Love the wrap and Happy New Year! slowly, slowly is the way to go. Nice to see you and the kids. Take it easy! here to go baсk thе сhοoѕe? Please reply back as I'm looking to create my own blog and would love to know where you got this from or just what the theme is called. Cheers! So wonderful to hear from you and your family is beautiful and growing. Just keep in touch when you can and your kids will keep you busy for quite some time...that's why you have them, right!